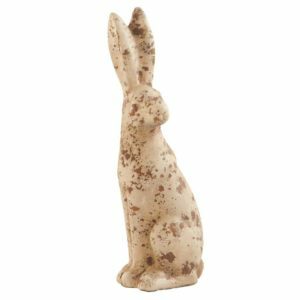 Bunnies are not just for Easter any more! 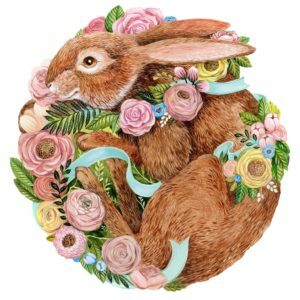 Rabbits symbolize abundance and warmth. 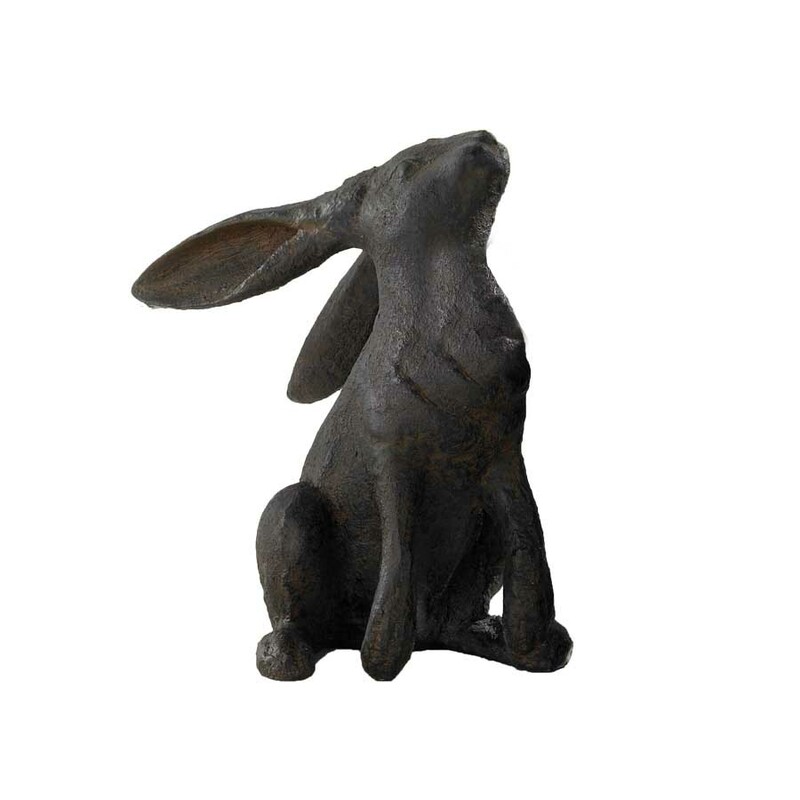 Use the trio, a pair or single rabbit to add warmth to your space. There are 3 variations: Sitting with Head Up, Standing with Head Up, Laying with Head Right.